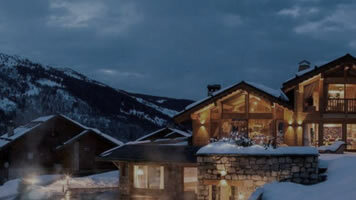 Join our mailing list and receive a monthly newsletter with the very best special offers for ski holidays in Meribel. We will also send through occassional newsflash emails with special offers or snow reports that you may be interested in. Please just fill in your details below, click the register box and never miss out! We promise to keep your details secure and not give them to 3rd parties. 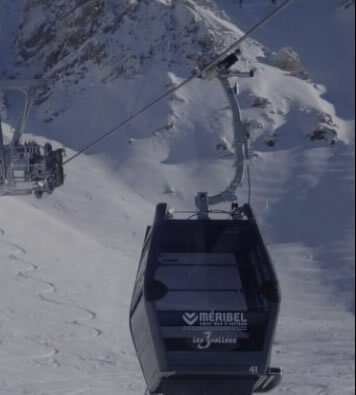 We will only send content relevent to Purely Meribel.